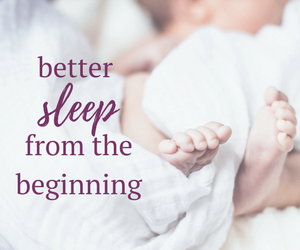 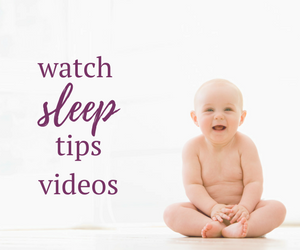 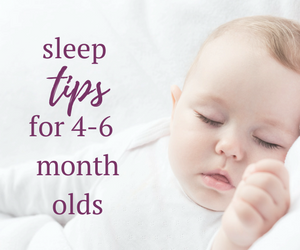 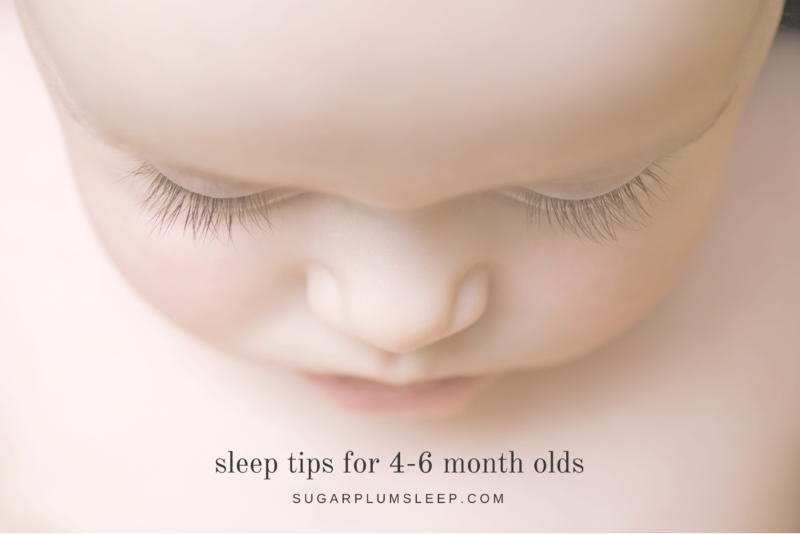 Online Training Archives - The Sugar Plum Sleep Co. 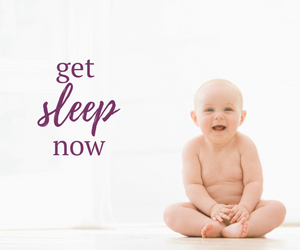 The Sugar Plum Sleep Co. is please to announce a new series of on-line sleep training programs to help solve common sleep issues. 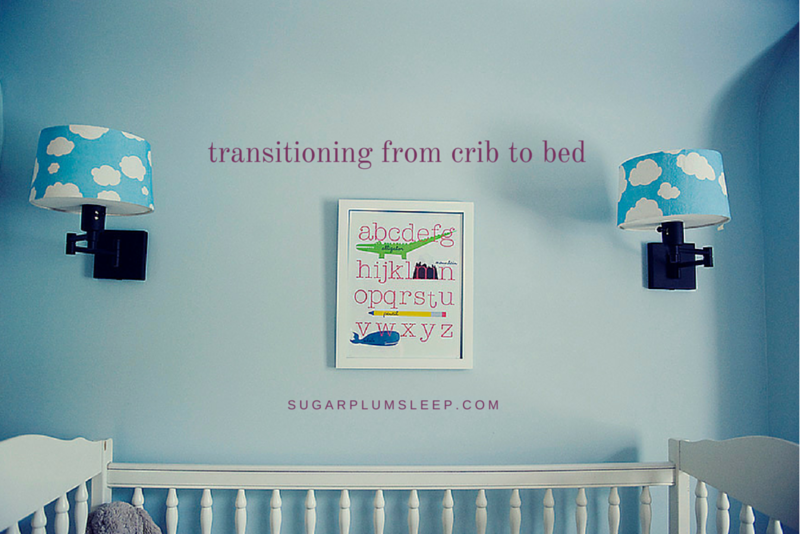 Making the transition from crib to bed is now available! 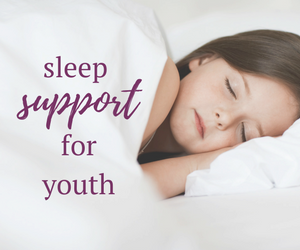 Stay tuned for more exciting announcements about additional training programs by subscribing to the newsletter.